in Yamanashi Prefecture, central Japan, 45 minutes by car from central Tokyo. This new test facility serves the company’s international customers and provides high-level technical support for local companies. 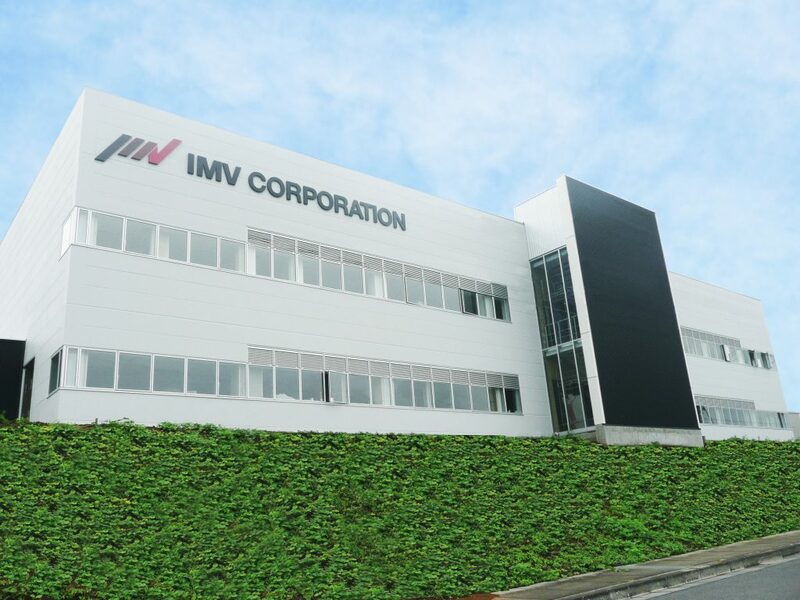 IMV’s existing Tokyo test laboratory is just 15 minutes away and the combined services of both lab strengthen the capabilities offered and improves the responsiveness to customers’ needs. IMV’s international customers. Working in partnership with its clients, IMV provides the support needed to help develop successful products. 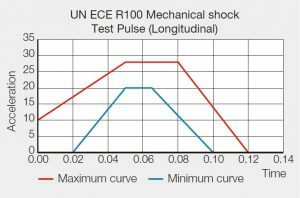 The Advanced Technology Centre for Environmental Testing also includes facilities for vibration, shock, temperature, drop and impact tests for lithium-ion batteries to the international standard UN ECE-R100. Additionally, there is a large vibration test system, which has a 2,000kg specimen capacity. The test zone offers high-level, traditional vibration/shock testing and has responded to the growing demand for mechanical and electrical testing of lithium ion batteries. The new IMV facility has full testing capability for mechanical shock testing and charge/discharge testing of Li-ion batteries. The center is divided into separate battery and vibration testing zones. Battery testing includes charge-discharge systems, which enable center users to perform complete battery pack evaluation with ease. Shock velocities in excess of 3.5m/s can be replicated using IMV’s recently installed A-class shaker series (65kN air-cooled systems). The zone has been designed with safety in mind. It is equipped with a variety of fire prevention measures and explosion-proof systems including: carbon monoxide concentration meters, temperature sensors; pressure relief dampers, anti-flammable vents, twin fireproof doors with thicknesses of 150mm and 300mm, an exhaust gas treatment scrubber, and cameras with monitoring screens. The vibration testing zone is equipped with an ultra-large vibration test system, which can be configured for long specimens and has a force rating of up to 200kN, using a push-pull method. To support the various needs of the test center users, the zone is also equipped with horizontal and vertical vibration test systems (30-65kN) combined with climatic chambers and IMV’s innovative three-axis earthquake resistance test system, which reproduces real earthquake waveforms. IMV is accredited to ISO/IEC 17025 (JIS Q 17025) for management systems for quality, administration and technical operations. Certification has been awarded by an IECQ independent testing laboratory. IMV is also accredited to Information Security Policy ISO 27001. Employee training and risk management follow ISO 27001; no business critical or sensitive information will leave the IMV test center.